Just over two years ago, on January 12, the L.A. Rams installed Sean McVay as the youngest head coach in “modern history.” Why the qualifier? Well, Curly Lambeau, for example, was a head coach at age 21. The precocious McVay opened the 2017 season with a 46-9 thumping of the Colts, and he has proceeded to make history, and silence establishment critics, ever since. The Rams proceeded to go 11-5 in 2017, toppling the perennial division favorite Seahawks and winning the NFL West division. The storybook season ended with a playoff loss to the Falcons, but McVay was an easy choice for AP Coach of the Year (and Sporting News, and Pro Football Weekly, and UPI). In 2018 the Rams got off to an 8-0 start. In their week 11 showdown with the only other team in the conversation as having the league’s best offense, McVay’s boys edged the Kansas City Chiefs, 54 to 51. Not your father’s or mother’s football. This game signaled that the era of the New Wave Offense was fully upon us. The Rams lost three times in 2018, to the Saints, Bears, and Eagles, all playoff teams. This weekend they’ll have a chance for revenge, when they face off against New Orleans in the NFC Championship game. 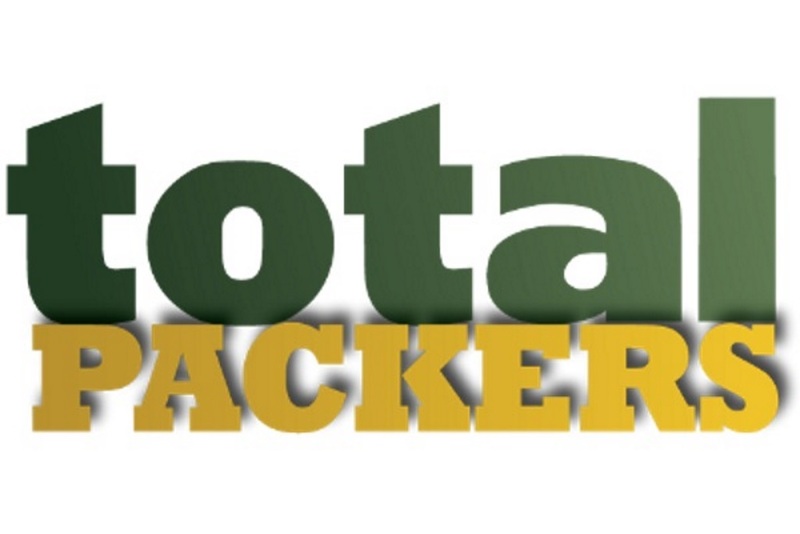 Fervent Packer fans should be in front of the TV on Sunday. Why? Because they’ll get to see pretty much the same offensive playbook that Matt LaFleur is bringing to Green Bay. 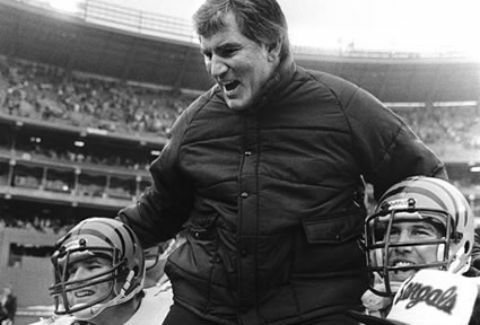 Within weeks of McVay being named head coach, he selected his right-hand guy, LaFleur, to be his offensive coordinator. The two previously worked side-by-side from 2010 through 2013, as assistant offensive coaches for the Redskins. They are thick as thieves, and no one is happier about Matt’s promotion than is Sean. Why would LaFleur leave such a dream job with the Rams after only a year? He wanted to – and this is the sole reason – add to his resume the experience of being an NFL play caller. 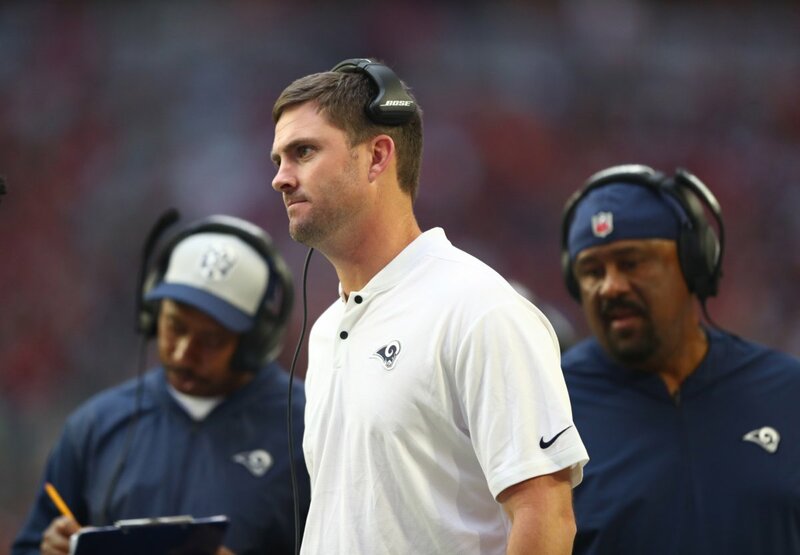 Even though he had to know odds were excellent that the Rams would be in the Super Bowl in early 2019, LaFleur passed up a chance at the ring in order to position himself for a top head-coaching slot. That’s the kind of purpose and planning LaFleur brings to Green Bay. In my opinion, all those skeptics who think LaFleur hasn’t proven himself, needs more seasoning, or hasn’t paid his dues, just don’t get it. Matt is the guy picked by McVay to be his wing man in operating one of the two premier offenses in the league. Yes, in 2017 the Rams were easily the highest scoring team, at 29.9 per game; this year they ramped it up to 32.9, though Kansas City eclipsed them at 35.3. As for passing yards per game, McVay’s offense is second only to the Chiefs. There’s an easy explanation for that, however. The Chief’s QB is Pat Mahomes, about to be named the league’s MVP. The Rams have third-year and second-tier Jared Goff, whose 101.1 rating indicates the talent gap between himself and Mahomes (113.8). It doesn’t matter a whole lot how much of the credit for the Rams ascendance (they hadn’t had a winning team since 2003) should go to Sean, and how much to Matt. Matt was standing there next to the “Boy Genius” from preseason through postseason – he’s contributed greatly to each game plan, he was at the pregame meetings, he’s in charge of the offensive position coaches, and so on – he’s certainly learned a ton just by having that vantage point. 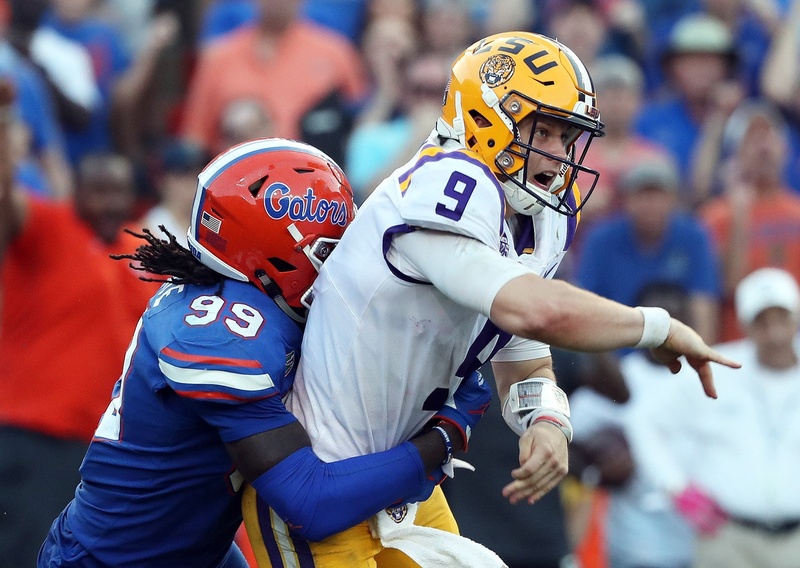 The overall intention, which LaFleur has brought up in his recent media appearances, is an offense that creates down-to-down deception while presenting defenses with the same look. It’s the offense engaging in a continuing cat-and-mouse game with the defense. By bringing deception into almost every play, an offense forces defenders to make split decisions. The offense capitalizes when defenders makes mistakes. Look for play-action that you never saw to such an extent under McCarthy – and especially on the early downs. You’ll often see the quarterback fake (or not) a handoff to one player sprinting sideways and then to another heading up the middle. 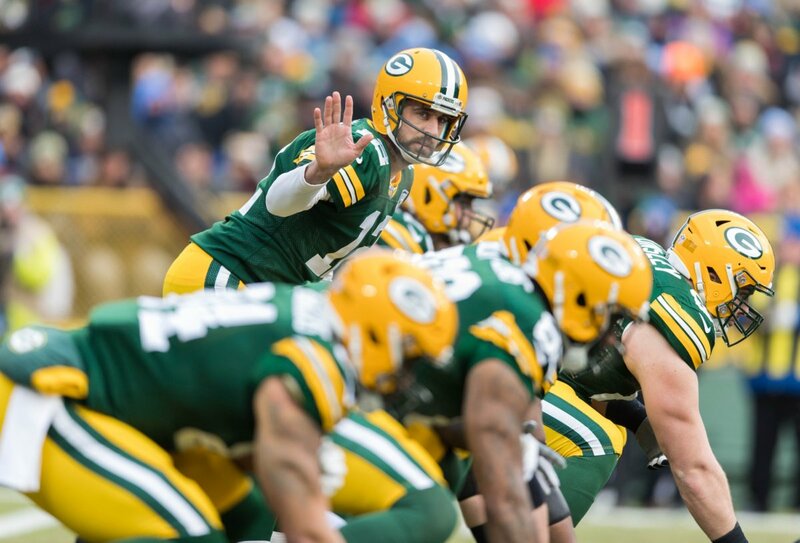 Look for effective pre-snap motion, not merely the McCarthy habit of moving a player and from one side of the formation to the other and re-setting. Look for “jet motion”, where a lightning-fast receiver goes flying past the QB toward the sidelines – he may be a decoy, get the handoff, get a lateral, become a screen option, or veer downfield. Think fast, defenders. Look for tighter formations, leaving fewer defenders out on the flanks – and thus creating more open spaces. What a contrast to those empty-backfield, five-receiver sets that McCarthy featured. These new wave guys tend to favor explosive plays over 14-play marches down the field. Without getting too crazy about learning the x’s and o’s, I’ll just be trying to get some sense of what Green Bay fans have in store for them. Morris seems to be talking to all of us who’ve been tearing our hair out, year after year, over Big Mike’s predictable formations, schemes, and play calls. For better or worse, the Packers won’t being doing the same old thing on offense come September. Time will tell on this one Rob. I would love to share in the optimism, but as long as Mark Murphy is at the controls I will remain skeptical. 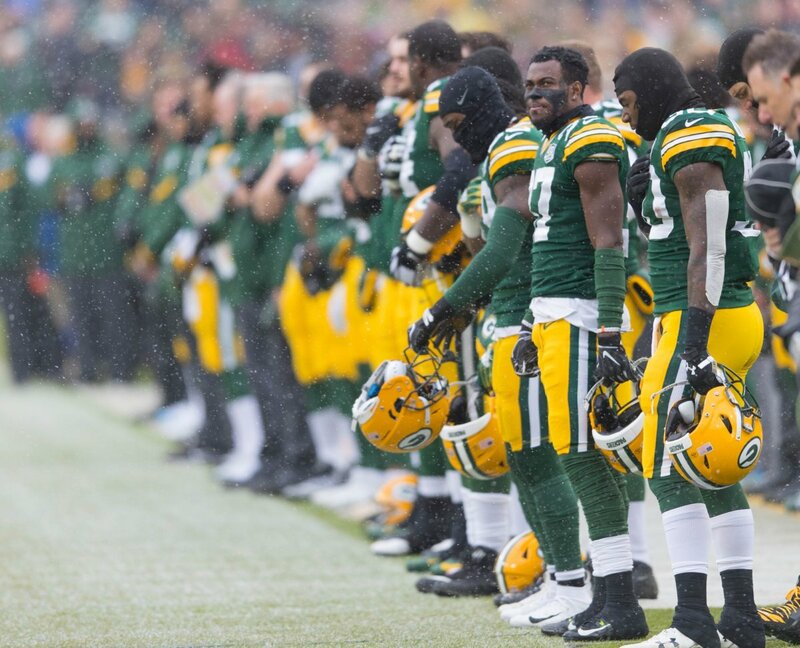 First off, the needs to better the Green Bay Packer personnel must be addressed. No matter the scheme, the personnel must be able to PHYSICALLY execute it. In my opinion, there are not nearly enough Blue Chip players on this team, let alone above average players. Ted Thompson and Buffoon certainly made sure of that. One year removed from TT, we are just now seeing the mediocrity of the talent level on this team. Moreover, Gutekunst did not impress me with many of his FA moves. Nelson and Graham were about as wrong as it gets regarding free agency. We all must remember that Schneider, Dorsey, and to lesser degrees Wolf and McKenzie were all part of TT’s player acquisition team before they all left for greener pastures. That left Gutekunst, Buffoon and to a lesser degree Russ Ball as potential player assessors (this does NOT include regional scouts etc.) but you get my drift. The boat that seemed to at least choose better players left Green Bay quite some time ago . . . Leaving us with Gutekunst and Ball in charge with Ted Thompson, with Murphy overseeing the process (yeah sure! lol!). That DID NOT workout so well those last 2 to 3 years. Now we have Gutekunst and Ball in there. I am not very confident about their abilities (based on their tenure with TT) he undoubtedly rubbed off on them at least a little bit through the years? Or perhaps they rubbed off on him? . . .
Agree with most points Rob, and by the way welcome back. McVay does like the explosive plays, but just look at the playoff game against the Cowboys. The cowboys had a fairly good defense against the run in yards per carry. McVay ran all game against the Cowboys for around 275 yards. I think McVay saw the Cowboys had a smallish front seven and McVay took advantage of it with his big o-line and the help of the receivers. McVay will adjust his game plan to take advantage of the opponents weaknesses, and protect his teams weaknesses. To me the Rams and Goff have struggled some as the season has progressed with protecting Goff, and Goff has shown he can get rattled under pressure with off target passes and not protecting the ball. The Cowboys have a very fast front seven that can disrupt the passer in a hurry. McVay protected his teams weaknesses and took advantage of the other teams weaknesses. The other thing you hit on, and I would like to add too, is the Rams almost every offensive play will line up their receivers inside the numbers on both side of the formations, including bunch formations. The titans did the same, but at a slightly lesser percentage than the Rams. The Packers on a large percentage of pass plays will line up receivers clearly outside the numbers on both sides of the formation, including their bunch formations when used. Having the receivers closer to the formations not only opens up the edges but it also allows for blocking combinations and angles in the run and pass protection schemes that may not be anticipated by the defense. This offense will be great until its figured out.